Flashes of Style: Happy 2012! Happy 2012! May all your dreams and wishes come true ♥. Ladies dresses in realistic sizes, for every type of woman. you look so lovely!!! may 2012 bring you everything you wished for. And more! Such a lovely set of photographs. The balloons with the sunset makes it truly poetic. I love your dress, as well. Happy New Year; you deserve it! Happy New Year, may it be a great one! Bonnie Bonnie Bonnie you are so cute! 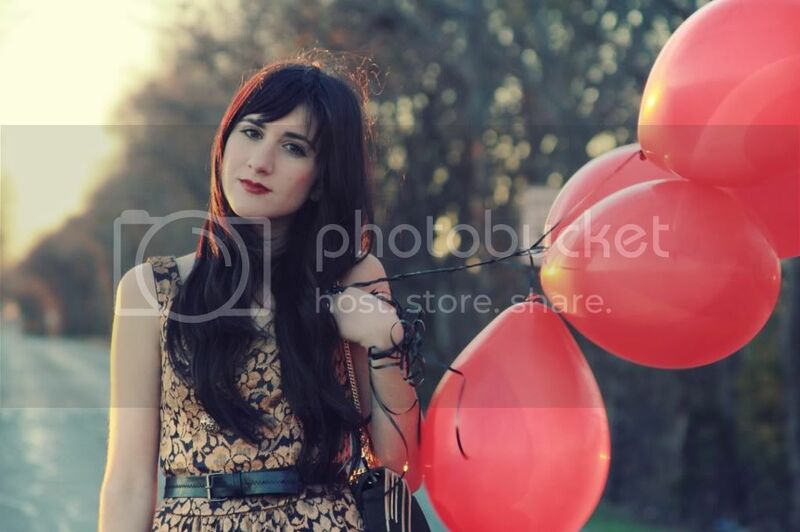 That dress looks so cute on you, and I love the balloons shots! Happy new year! Keep inspiring me! this post is SO AWESOME. i love the lighting and the location! that CAN'T be plano... can it? beautiful dress!! that street is gorgeous, i can't imagine how beautiful it must look with snow covered trees! You look beautiful! I love these photos! These are inspire me. What beautiful pictures! Happy new year!! 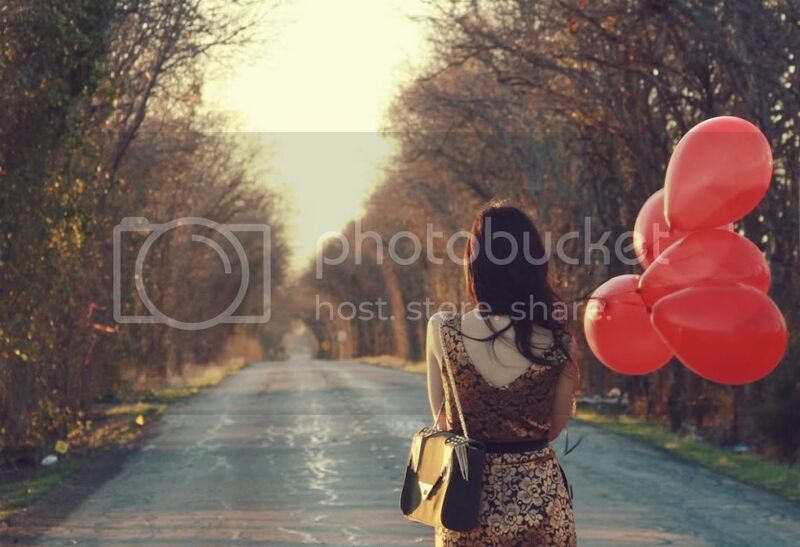 Aww the photos with the balloons are so pretty! Gorgeous dress too! Gorgeous pictures Bonnie! And a gorgeous dress to boot. Best to you in 2012. Thank you so much for your continued sweet posts, pretty pictures, great style and continued support. You look incredibly baeutiful on these pictures and the outfit is also perfect to start 2012 ! Plus the balloons are so much fun ! Happy 2012 to you too! You look lovely. Stunning dress. Beaaauutiful photos! what a gorgeous backdrop to take pictures with. These photos are so pretty! Happy New Year! Happy New Year darling, I hope 2012 is a magical one. You look beautiful in all of the photographs. Happy new Year!!!!! 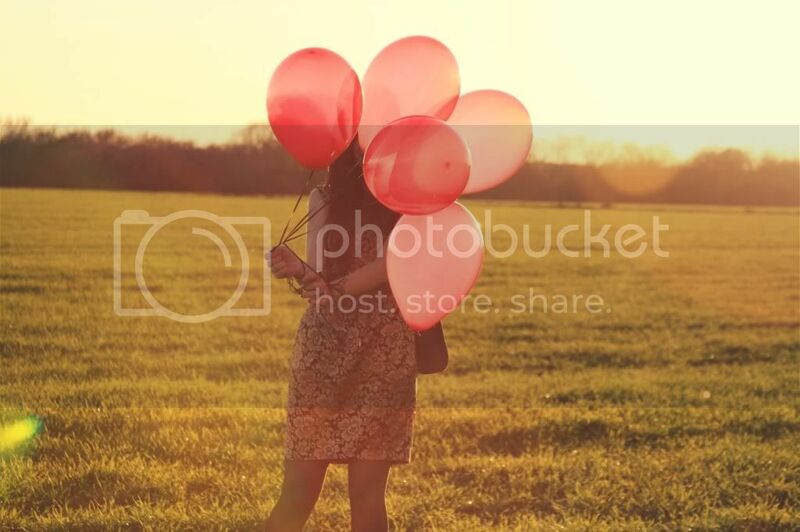 I love the pictures with the balloons! Cute pics girl, wish u all the best! xo kimberley | http://www.kimberleyschouten.com happy 2012! Sooo pretty! Love the whole look and your hair is amazing...Happy 2012! beautiful pictures, i love the dress and you are so cute! Beautiful dress and a happy new year! Adorable photos! You look so cute and that dress is so perfect for the new year :) I love it. Absolutely stunning photographs. Happy New Years to you as well! these photos are STUNNING. you should frame them! happy 2012 bonnie! Gorgeous shoes!!! The higher the heel the better. Happy 2012 Bonnie! <3 These photographs are truly amaaaazing! You need to display them - seriously gorgeous! 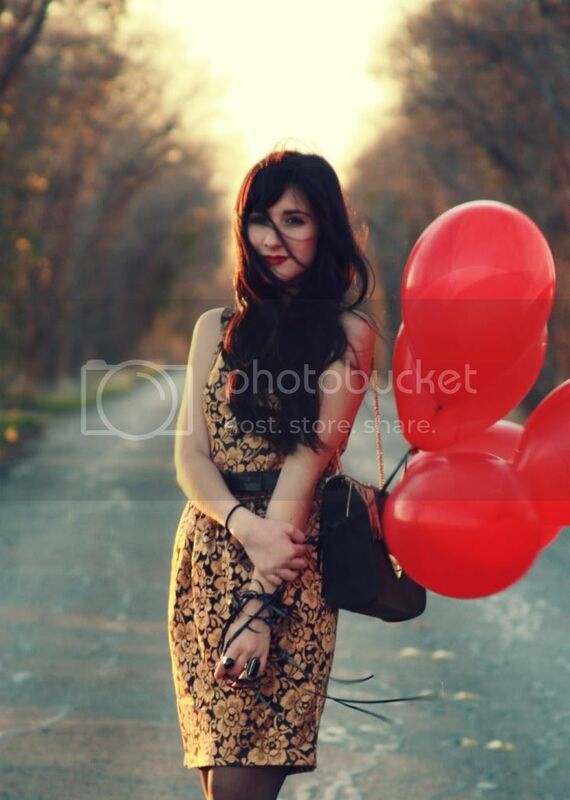 How genius - balloons as accessories. I need to try it some time. And that dress looks amazing on you. 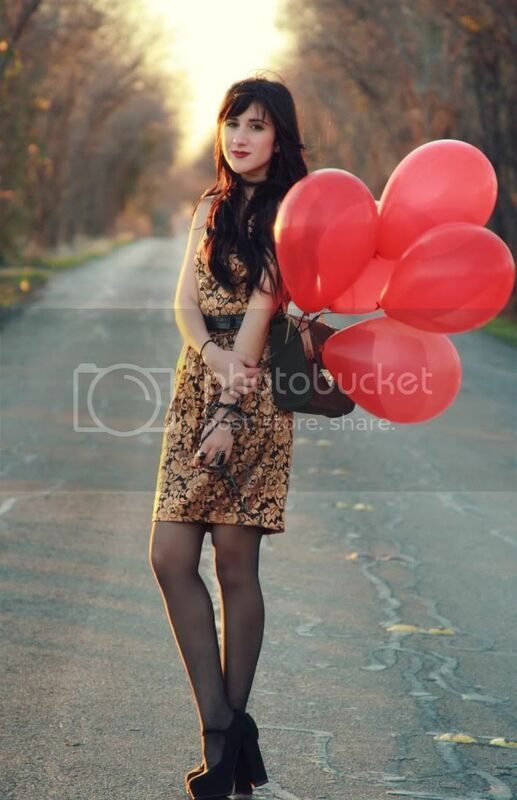 not 99 red balloons, right? love the sunlight in the photos- happy new year! happy new year :) great look! You look so pretty! Love all the photos! It looks fun. so in love with the 2nd pic! Happy New Year Bonnie! You look beautiful here! 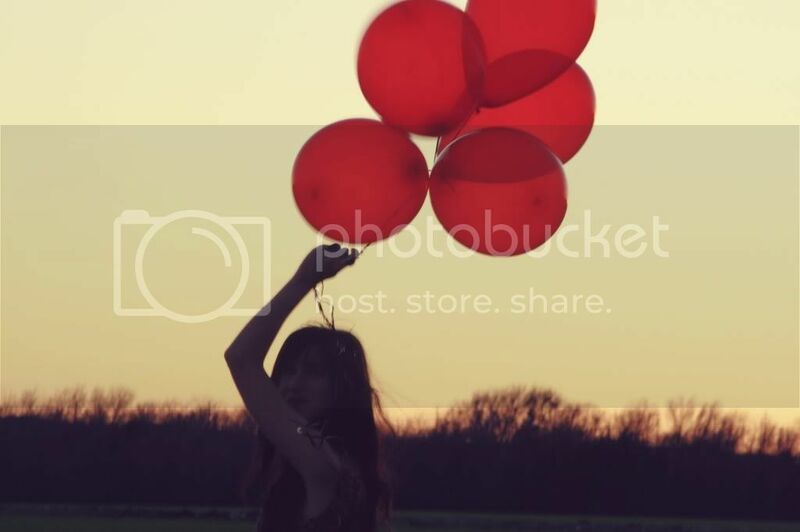 Love the playfulness of the red balloons! I looove the 2nd pic!! Sooo pretty!! im in love with your pumps! The dress is super cute!!! These photos are breathtaking! And I adore, adore your brocade dress. i love these pictures! they are for sure going in my inspiration folder. i love the warm glow from the setting sun that emphasizes the golden tones from your dress and hair. i love the whimsical air that resinates from the joy the ballons have as they pump along the sky. happy new years! love that last shot! so pretty! Happy New Year to you too my dear! You look so lovely in these photos! :D I wish I could've had your weather and the time, to take such photos..but it's freezing here! You look beautiful. 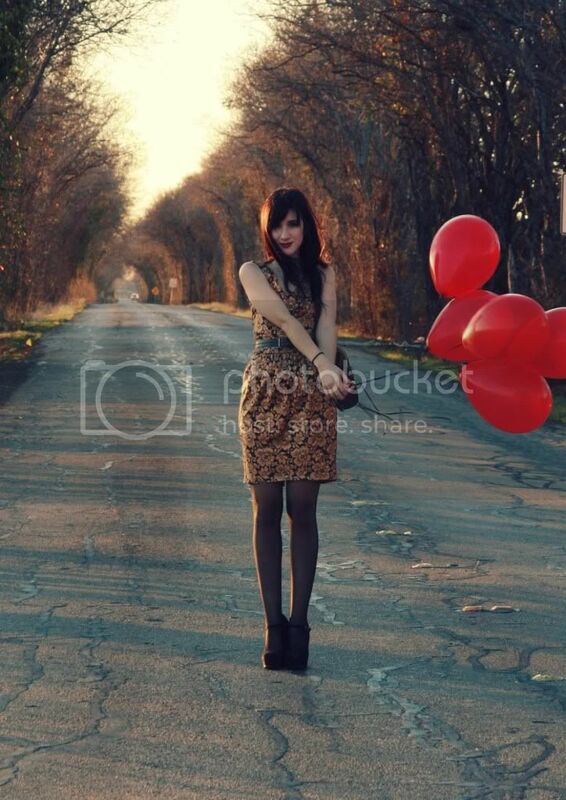 Love your dress its stunning and the balloons make a good pic. Hope you have a fantastic 2012! you look lovely..Beautiful dress & bag! Happy new year! Oh wow Bonnie these pics look gorgeous. You're amazing. Your dress & pictures are AMAZING! Thanks for the wonderful comment. Happy New Year Bonnie! Love these shots! Happy New Year Bonnie! I hope you have a lovely year and keep posting such wonderful blog posts. Stunning photos! Happy New Year! Wish you best in 2012, keep doing great posts like you always do :)! Can we follow one another? These pictures are beautiful. I love the balloon props you used! Such a great dress too. Happy New Year!